The FSB Hot Style List: Fast Lips, Hot Fall Fashion Picks, Madonna's New CD and Hot Cocktails | Fashion. Style. Beauty. | Life is short. Live well. I’m a firm believer that every woman should have a list of favorite things that helps her sip, shop and live in style. Funny thing is, since I work in fashion and beauty, this list changes on a weekly (sometimes daily) basis for me. I thought I’d start sharing what I’m digging on this week. 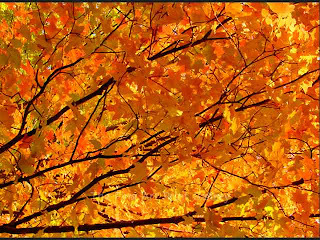 What’s on my mind this week as fall officially makes it arrival? This Laura Mercier Lip Watercolours Palette ($48) has saved my life for almost two months now. Available for fair and medium complexions, these highly pigmented shades can be used one at a time or together for dazzling impact in a hurry. It’s right for the season and a great value for the woman on the go. As I’m surveying my fall wardrobe, I didn’t realize that I don’t have a good versatile short boot to just throw on and leave the house. 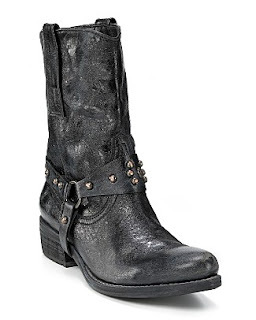 These uber-hot Sam Edelman Lakota boots ($225) will be just the thing for fall. I want a faux fur vest but I don’t know if I want to invest a lot of money in the trend. Then again, I don’t want to sacrifice quality and walk around in something that looks like it was made from Muppets. 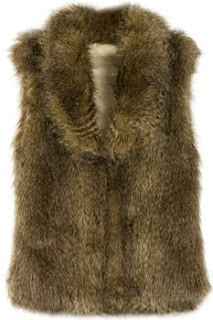 This Fred Flare Faux Fur Vest ($60) looks and feels amazing at a great try-the-trend price. 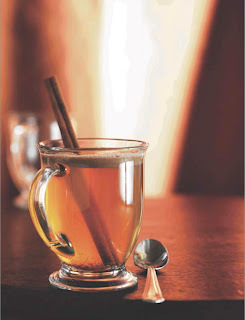 Pour all ingredients into a hot cup, sprinkle with grated nutmeg, and serve. Enjoy and look for more hot picks for next week as the weather cools down. So many awesome things coming on FSB!